It's all about the people really: those who work in the hotel and those who come to relax. They create the rhythm which we keep in time and tune with. Several projects later, we are still working with Tom and Lisa....currently making changes to the Sitting Room and upgrading the original hotel bedrooms. 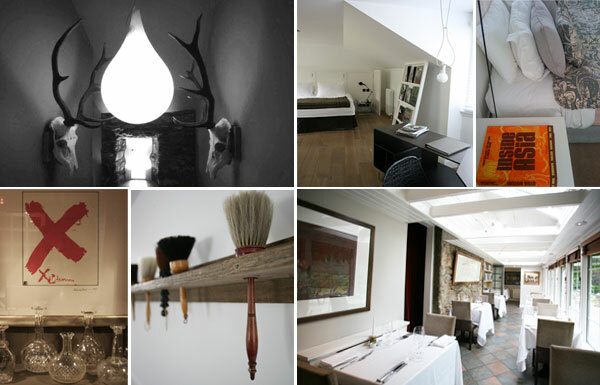 "Monachyle Mhor is, to my mind, one of the best small hotels in the UK: stylish, unique and slightly cheeky...."